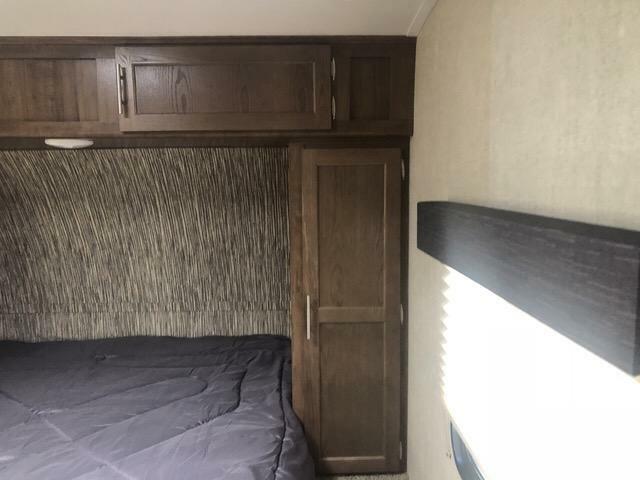 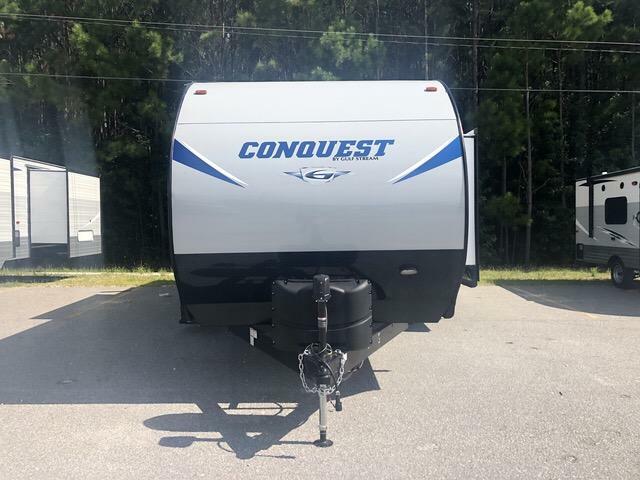 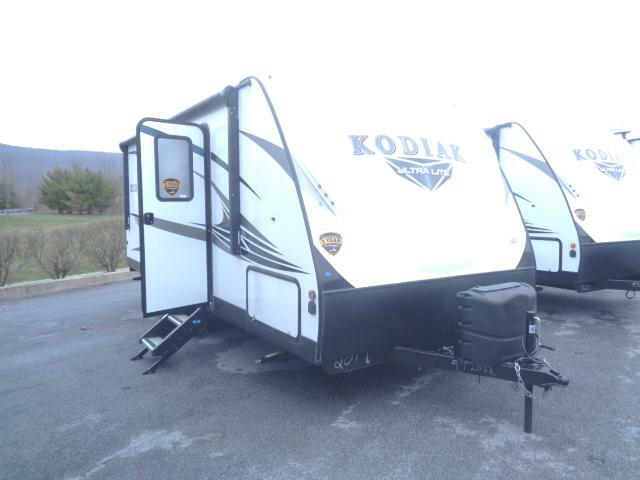 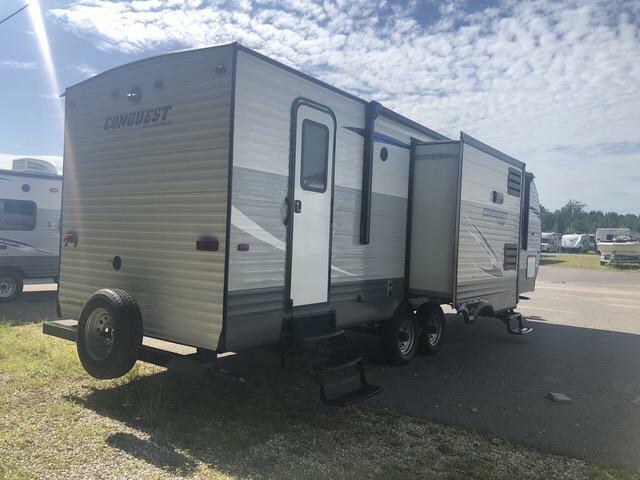 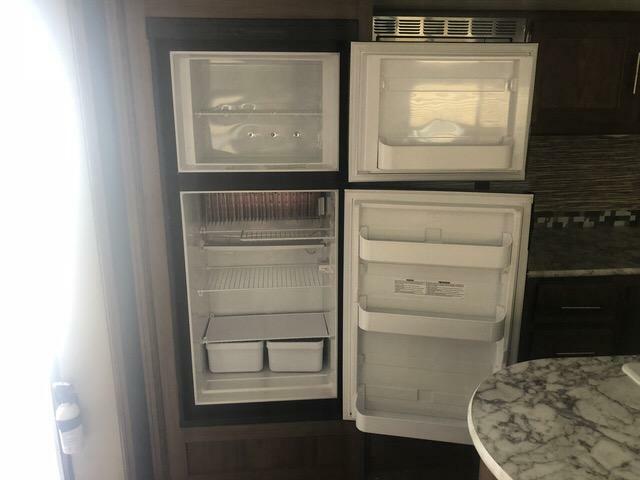 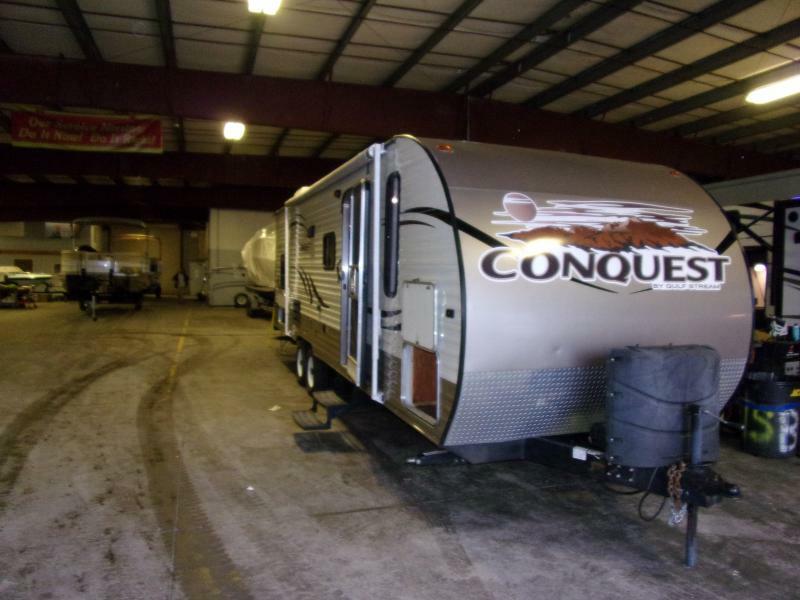 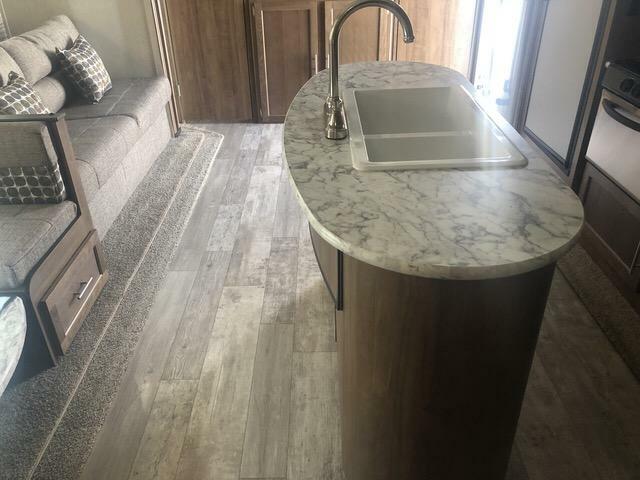 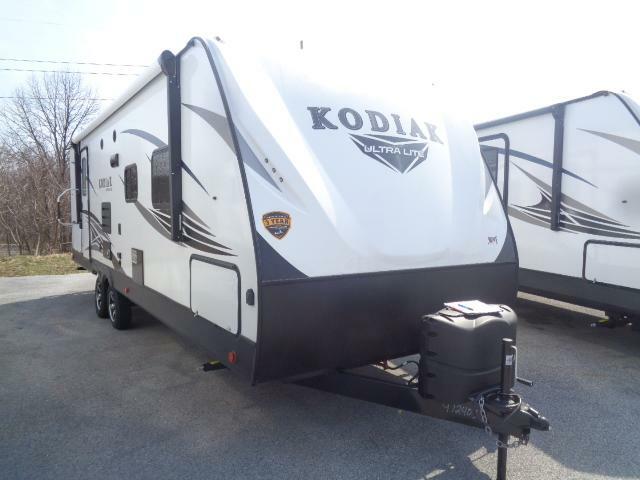 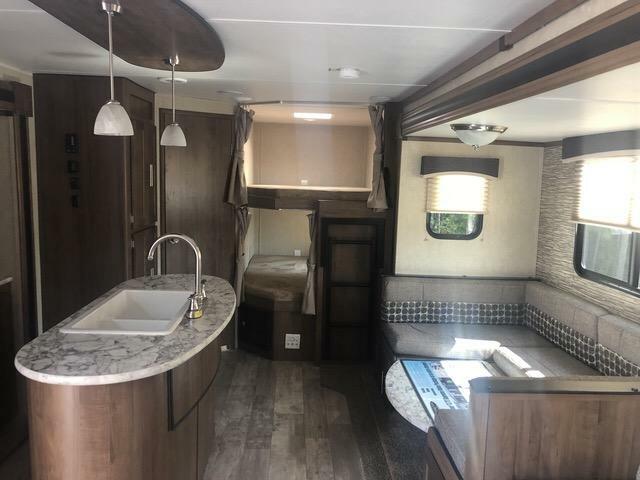 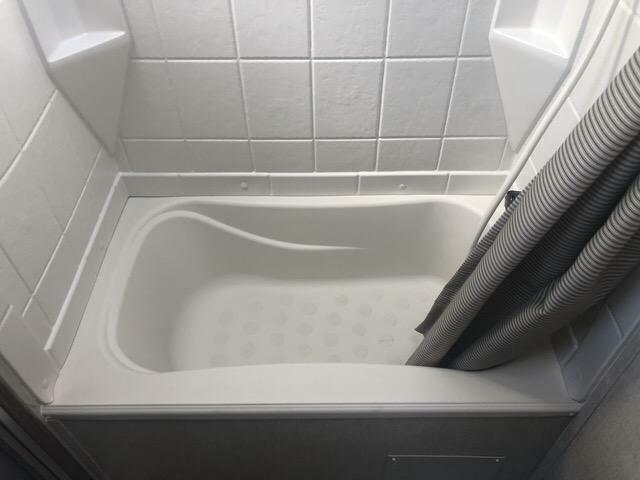 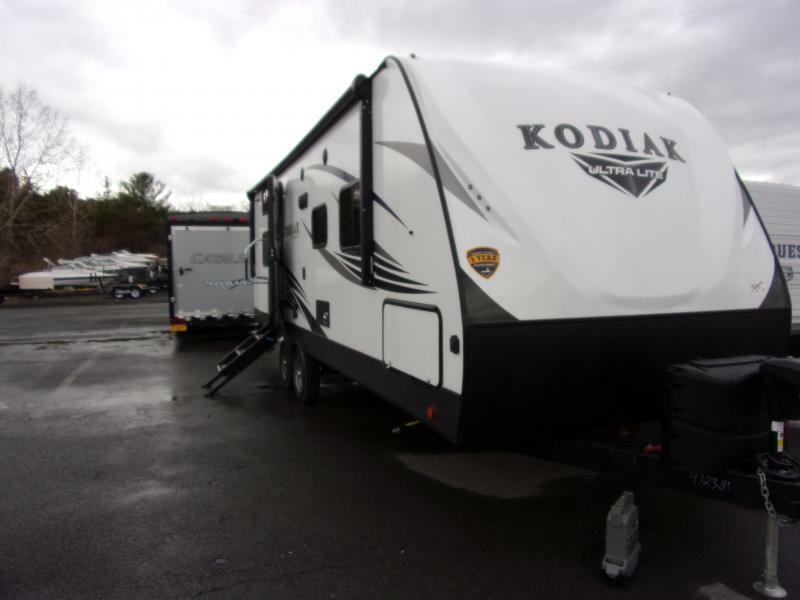 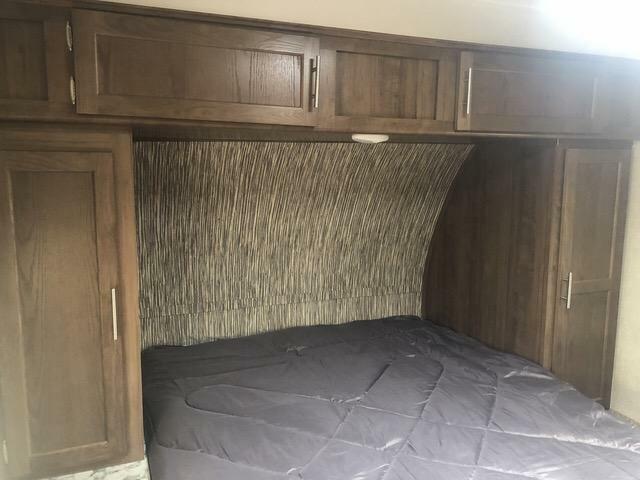 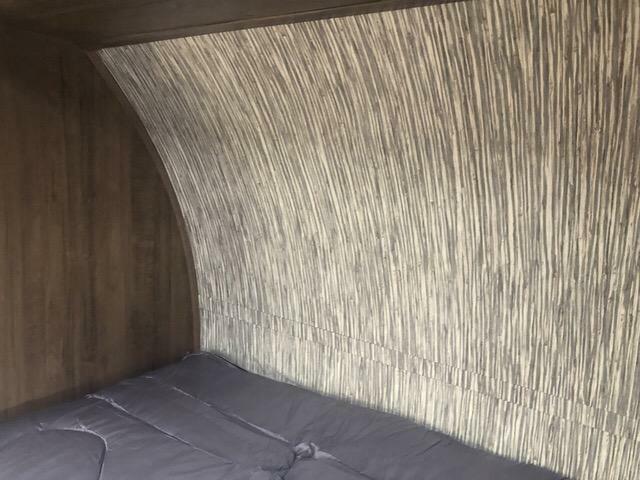 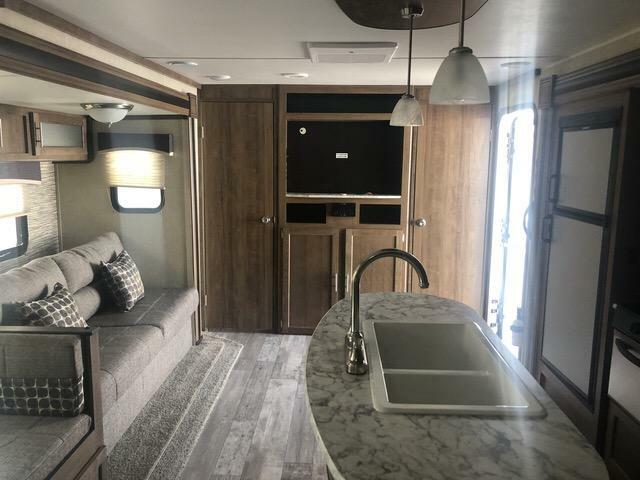 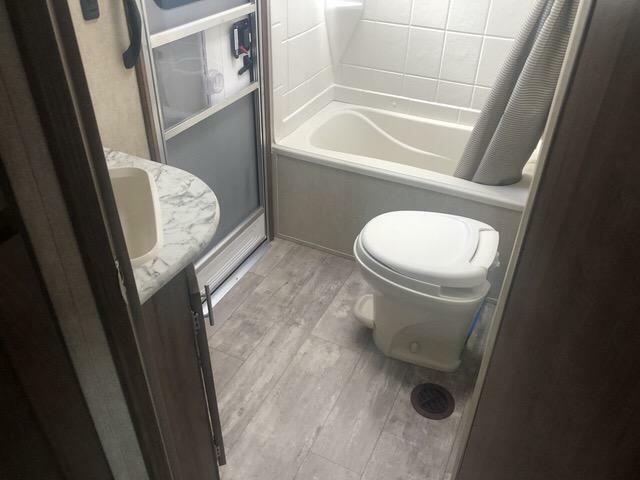 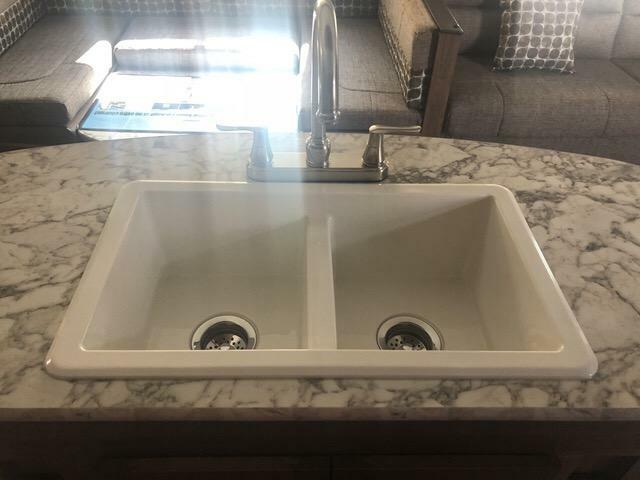 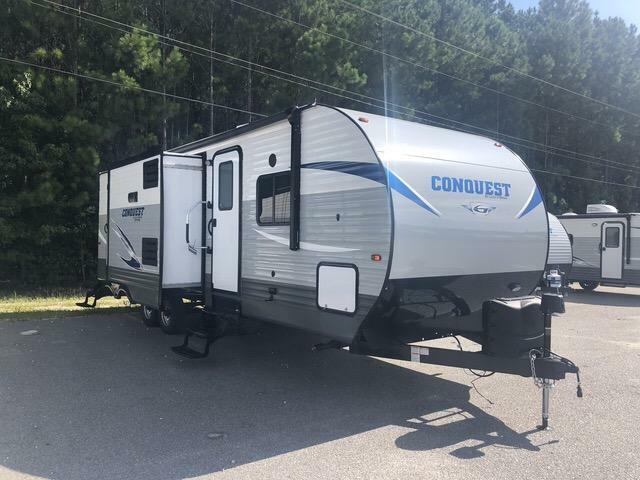 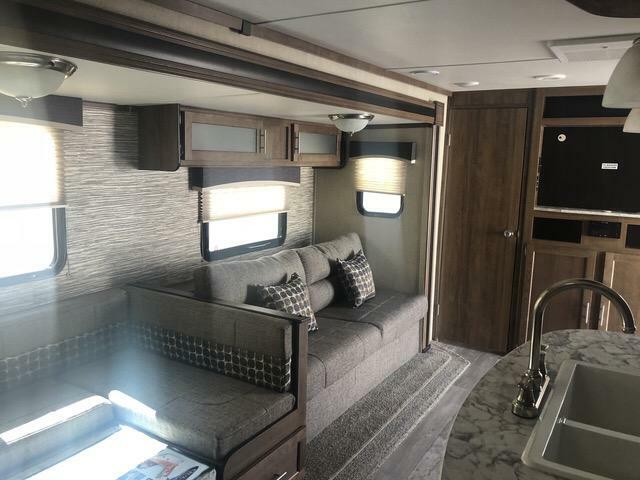 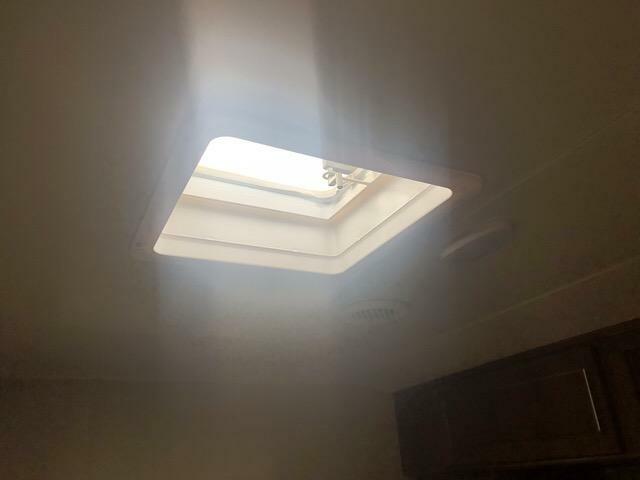 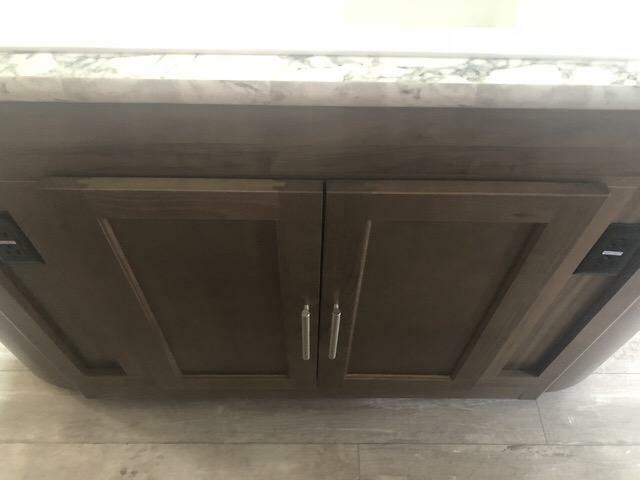 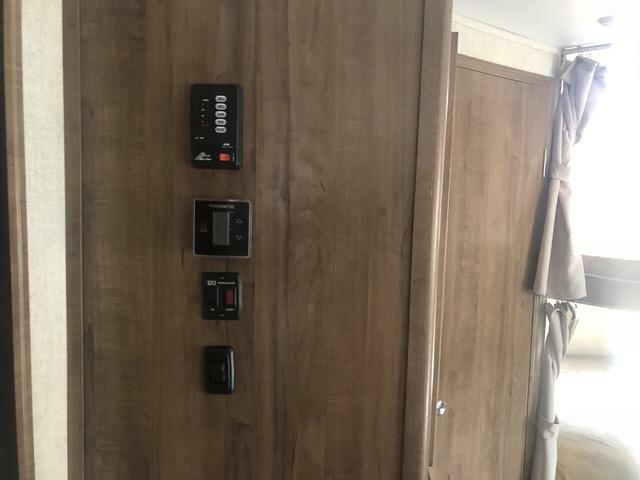 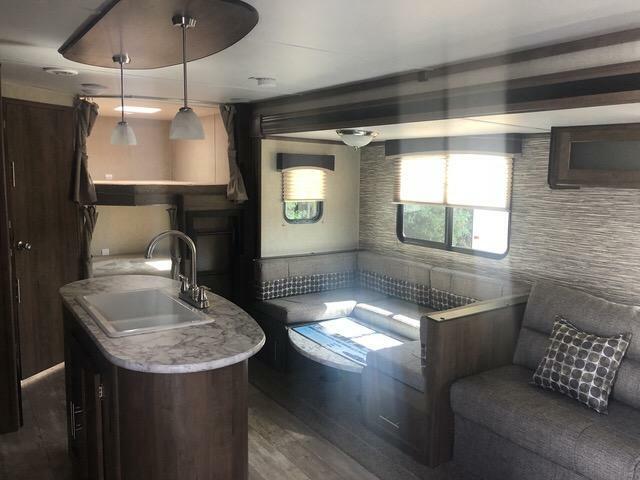 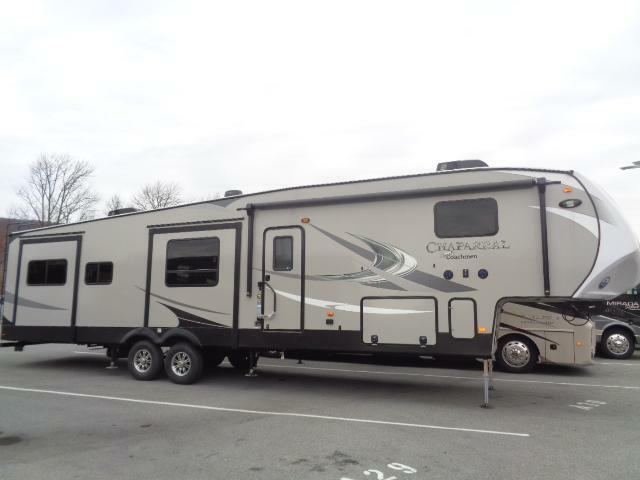 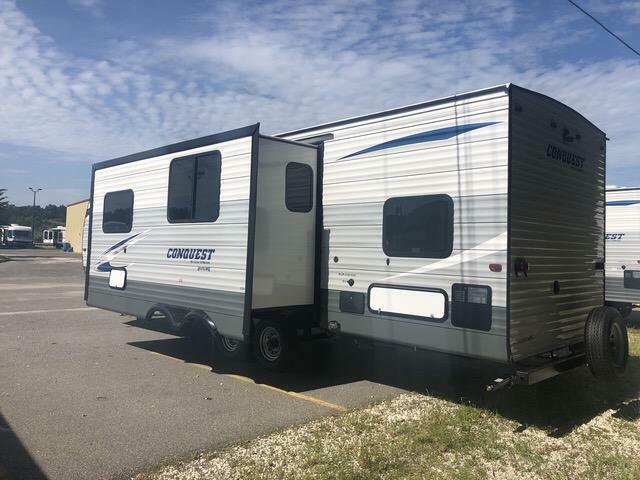 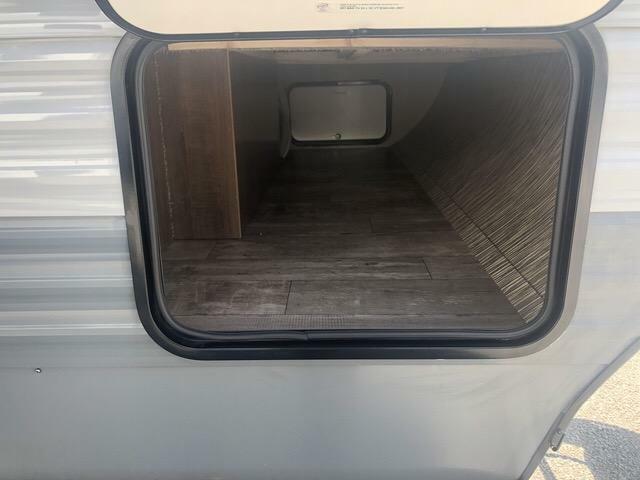 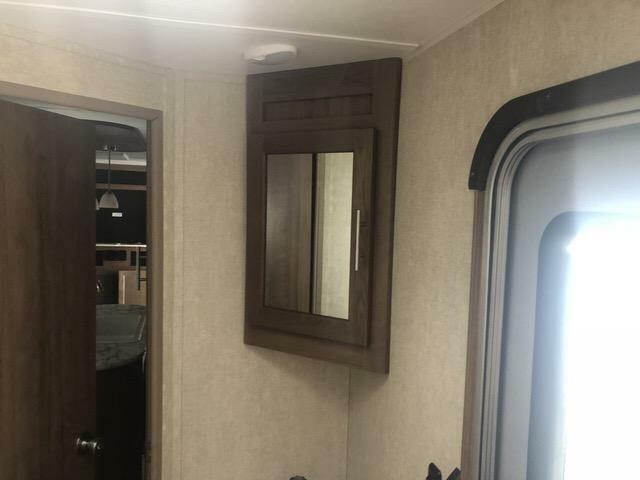 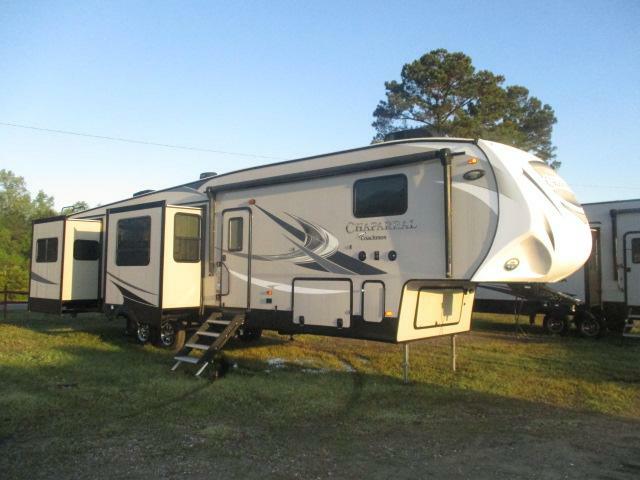 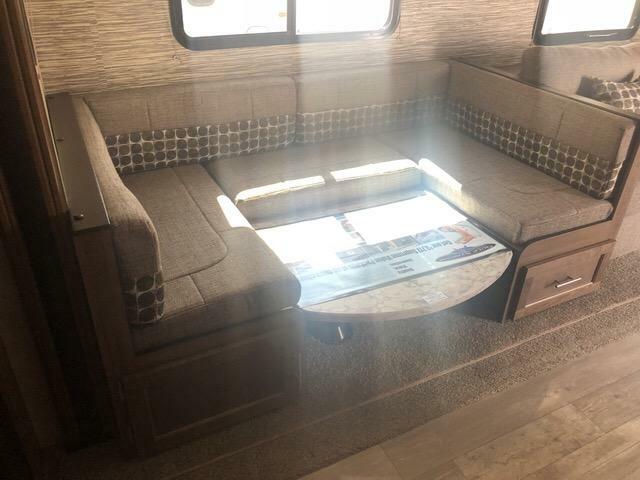 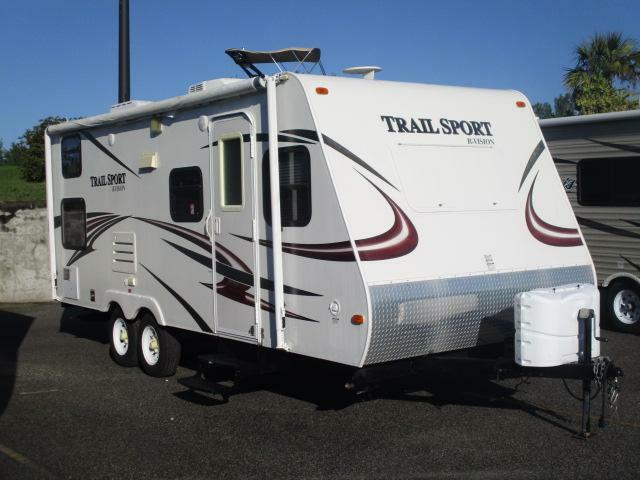 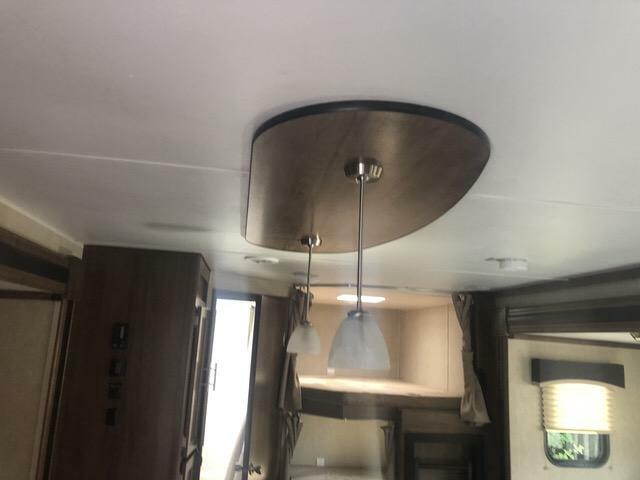 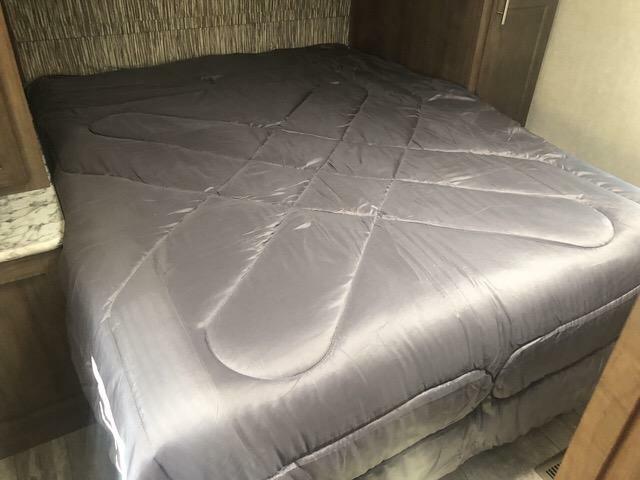 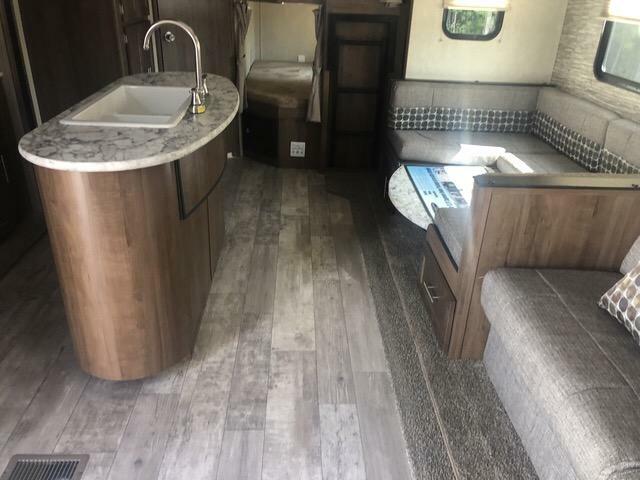 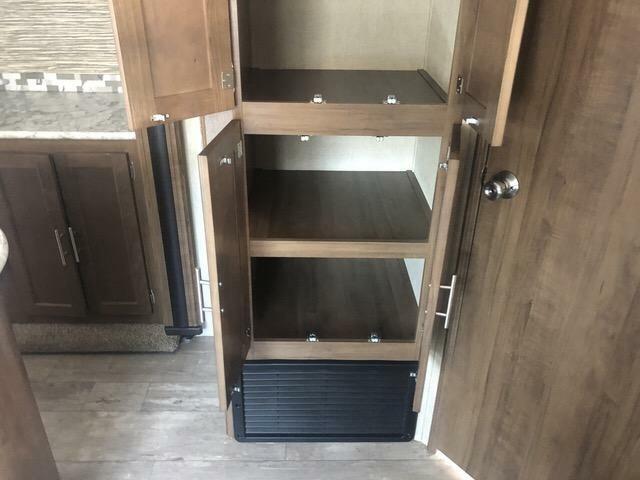 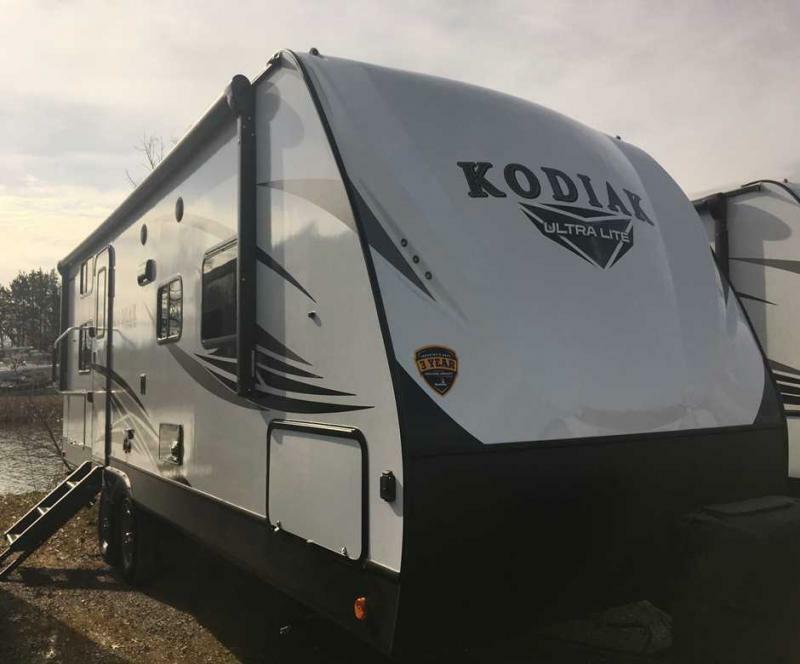 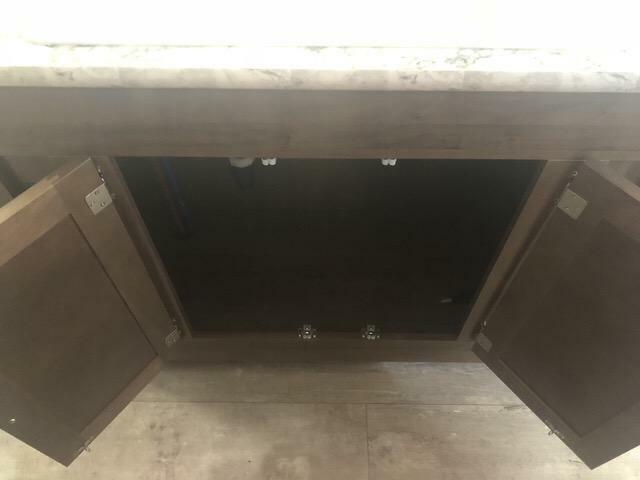 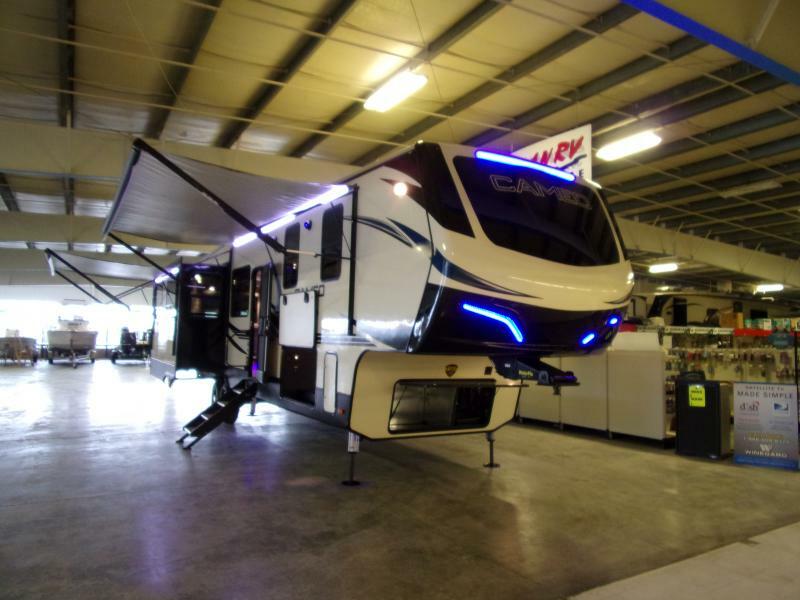 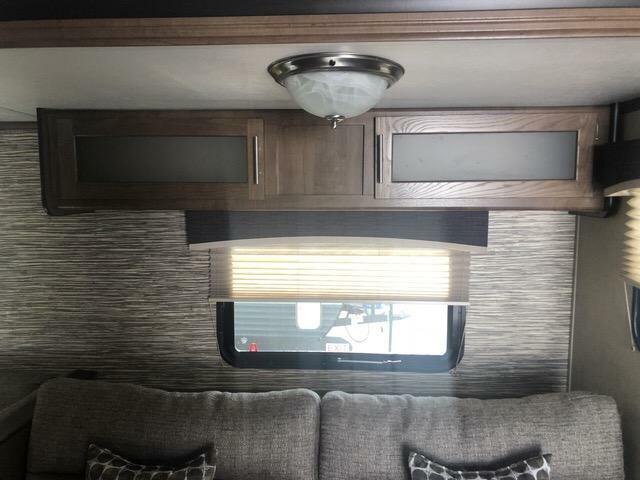 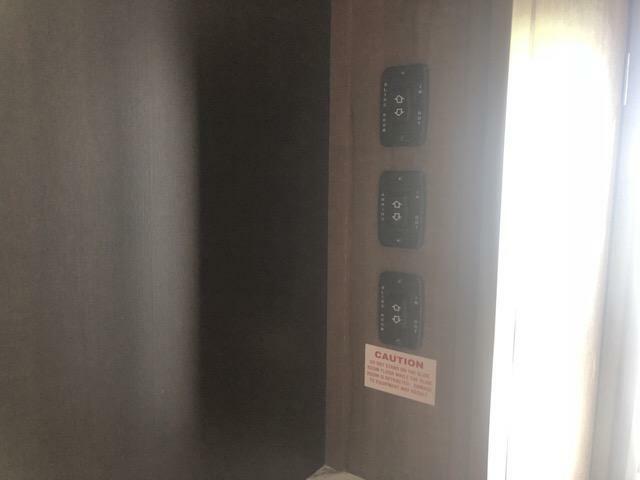 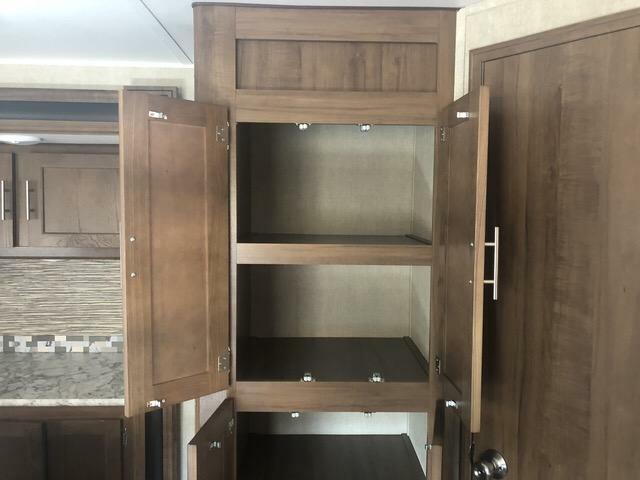 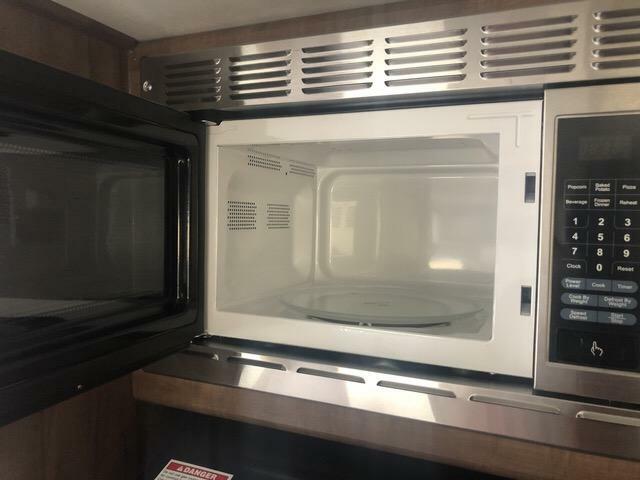 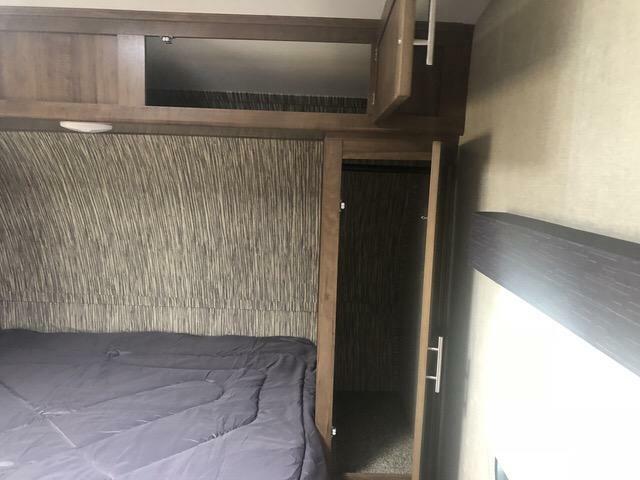 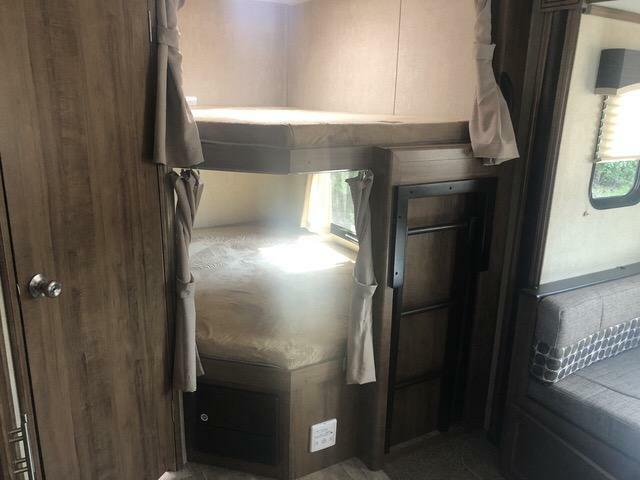 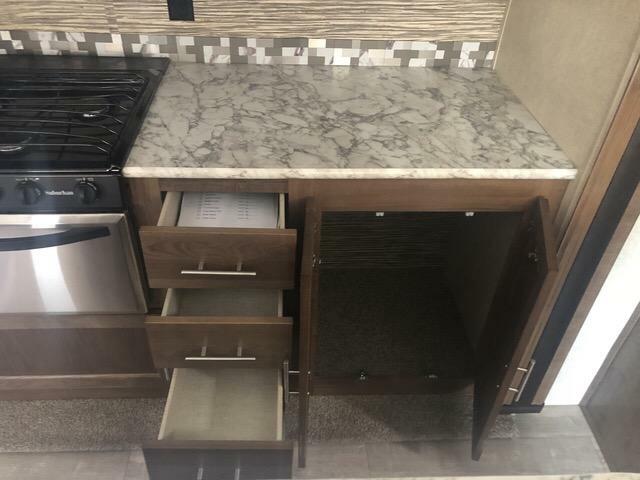 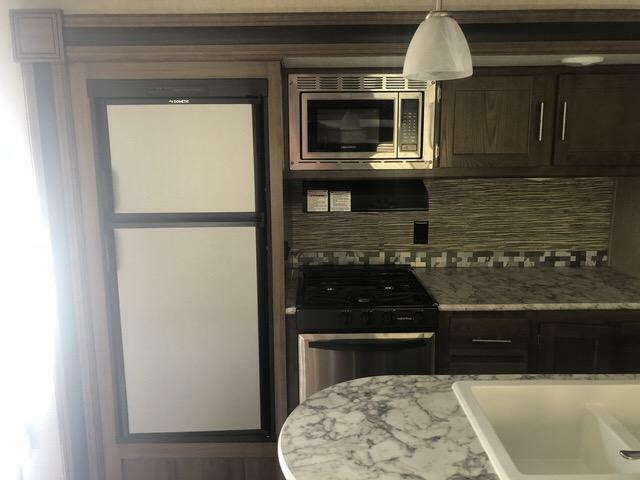 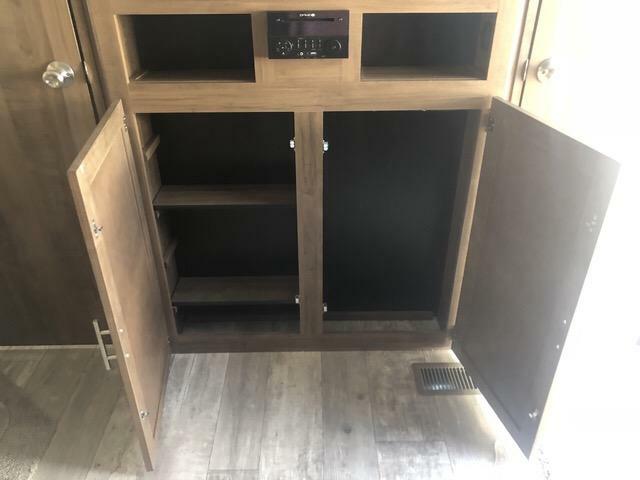 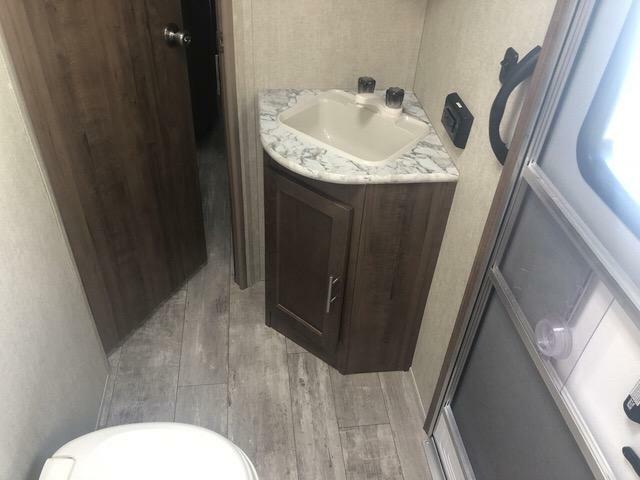 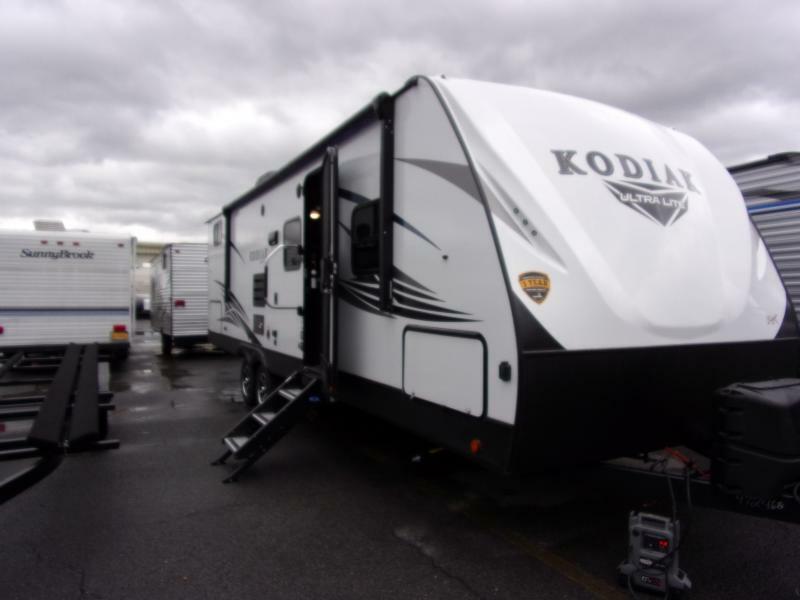 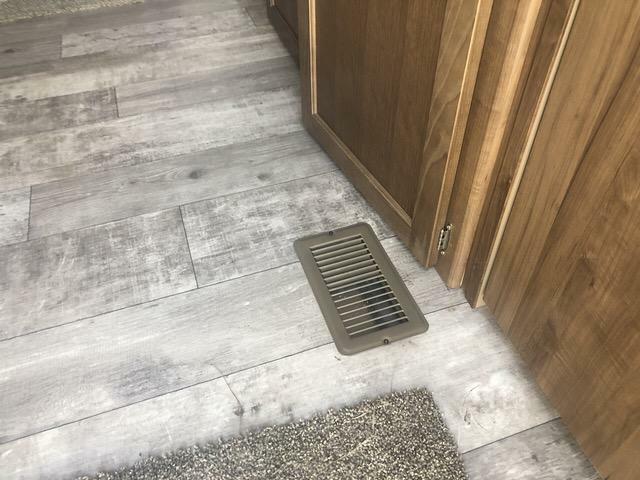 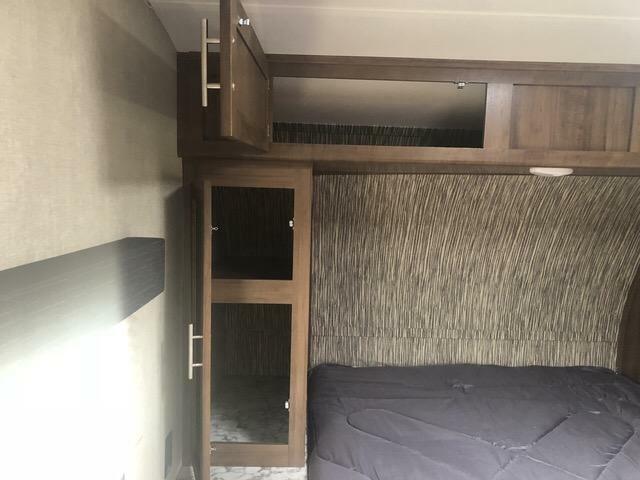 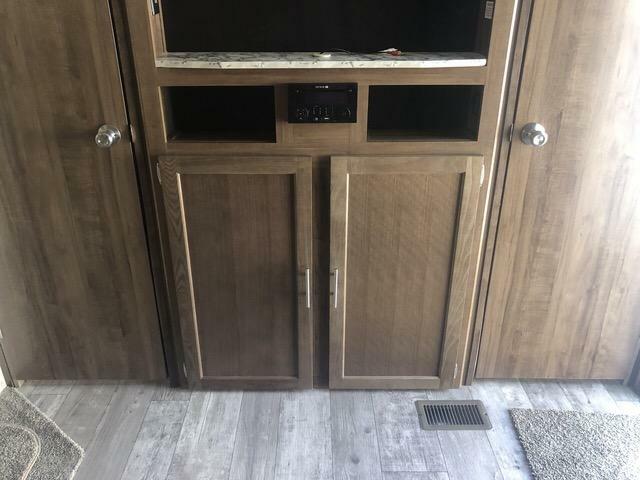 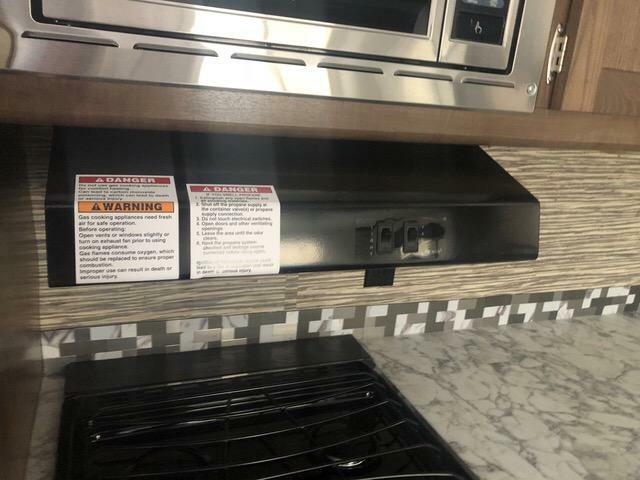 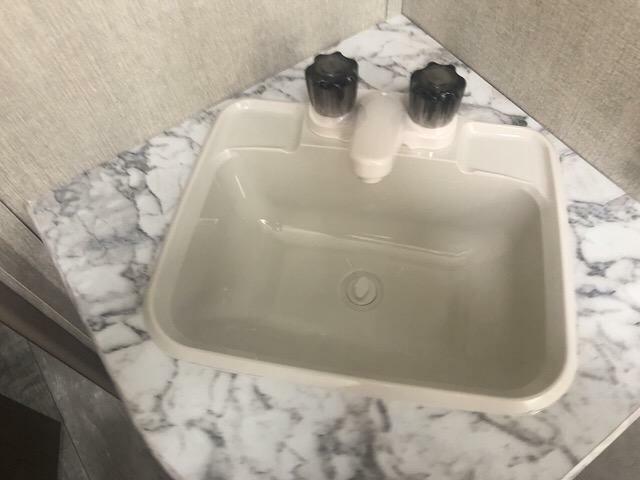 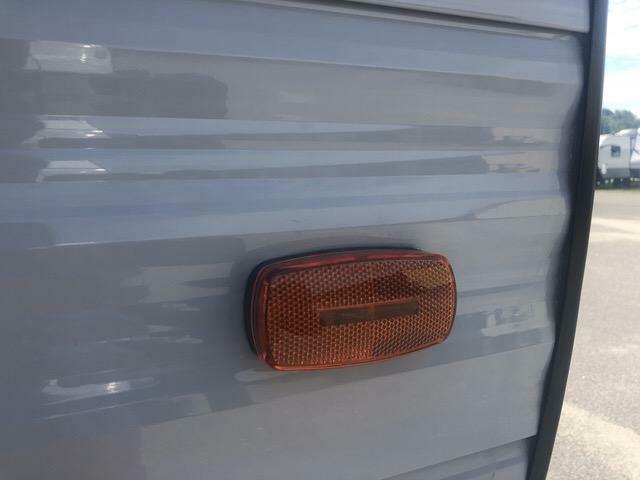 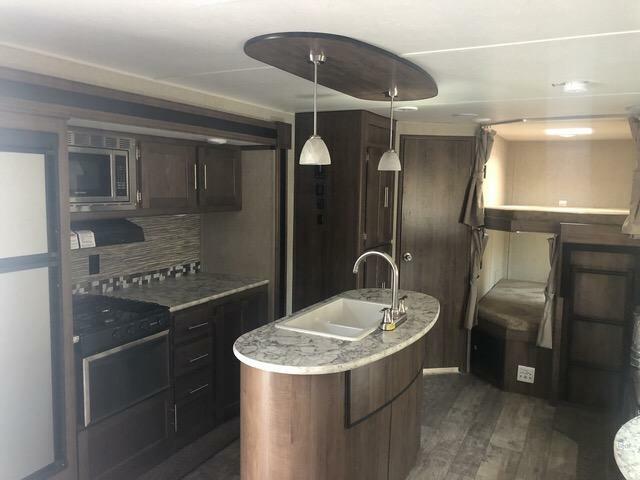 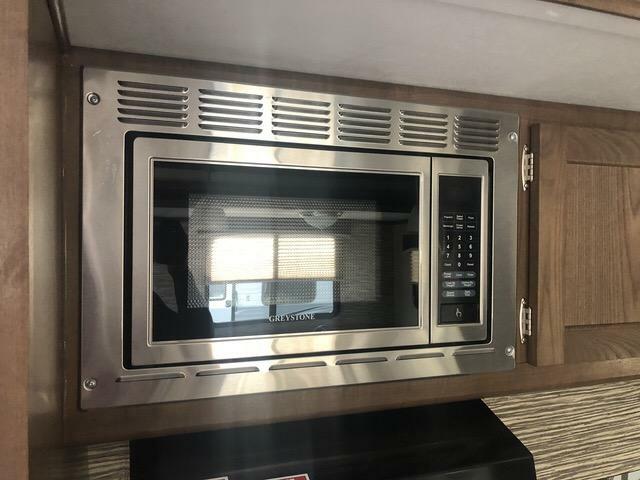 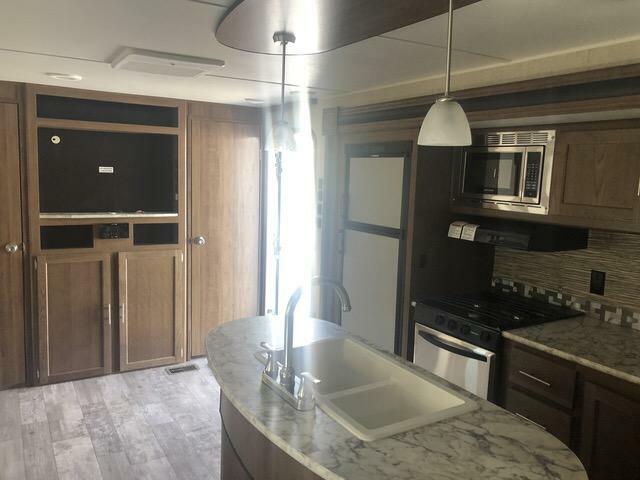 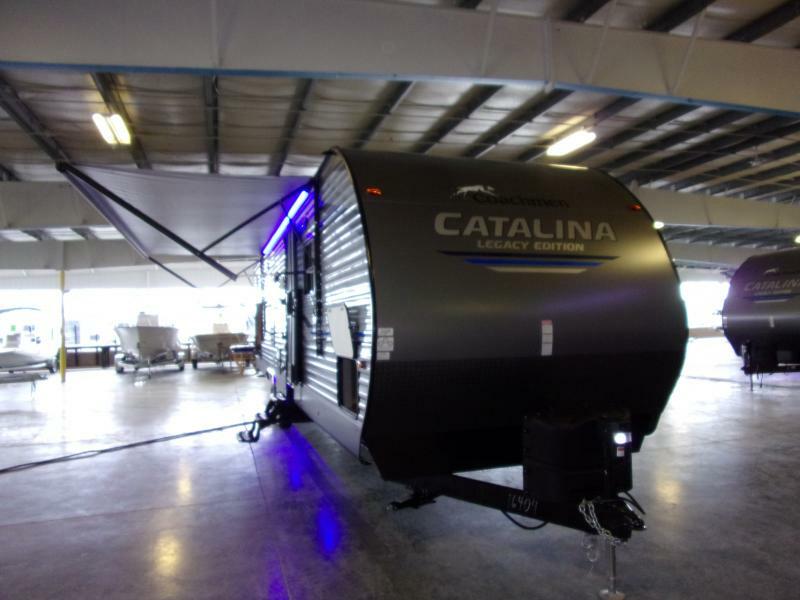 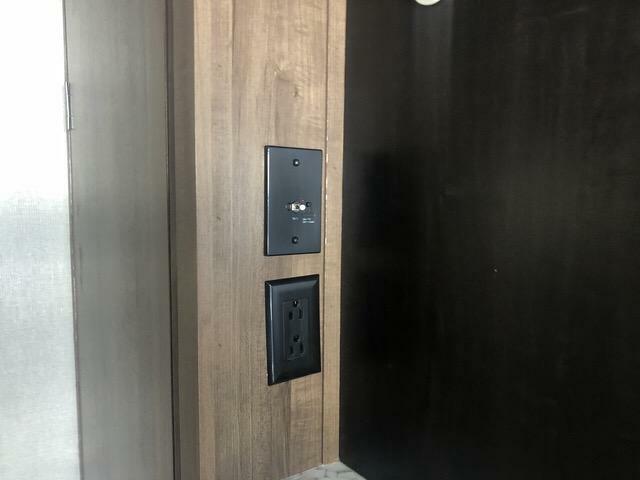 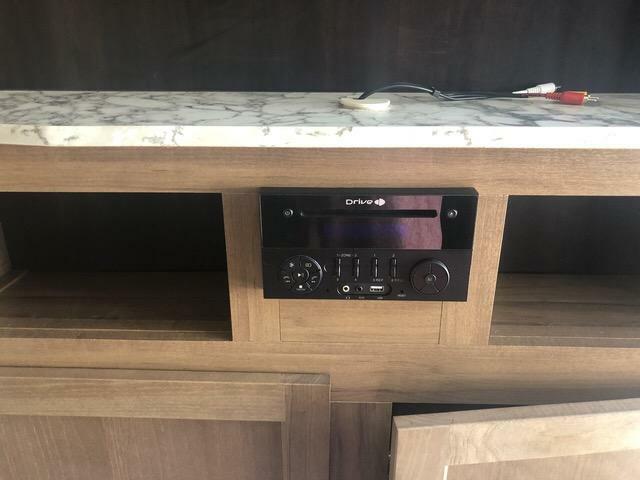 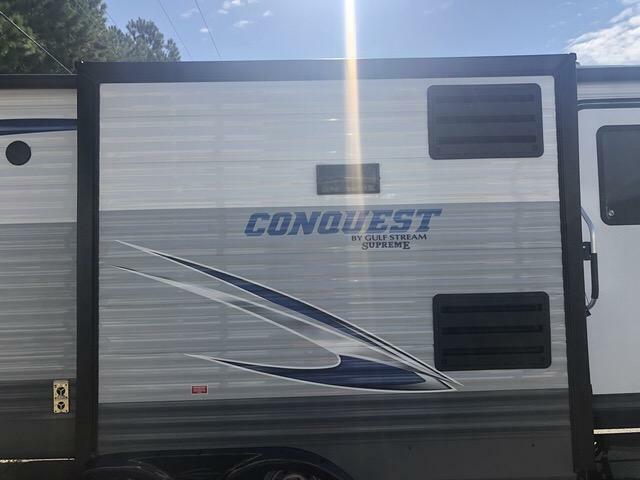 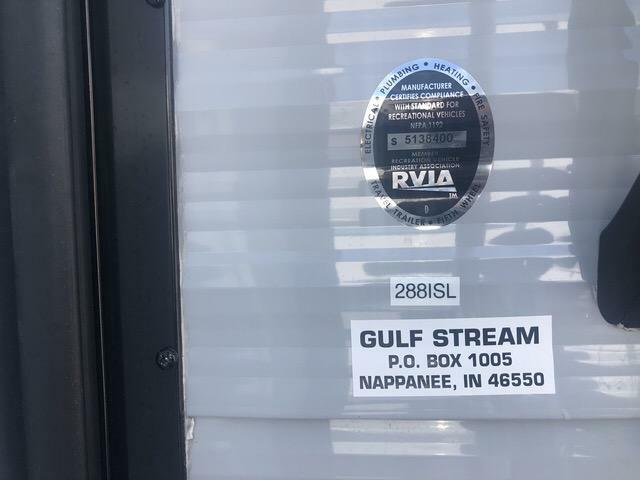 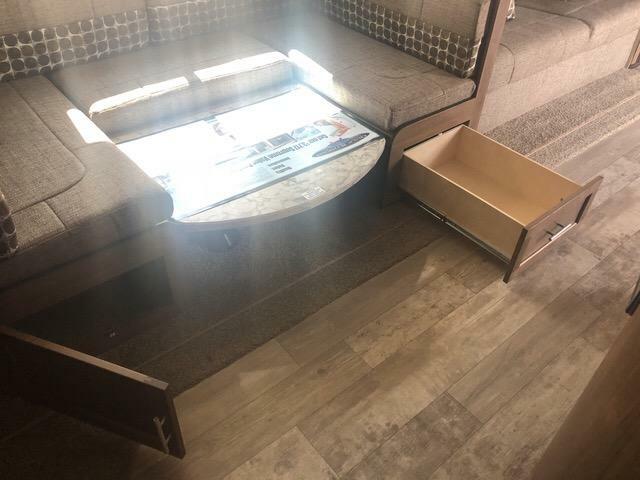 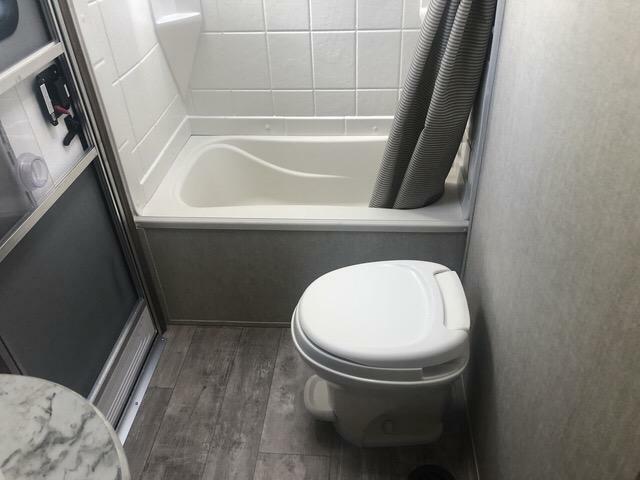 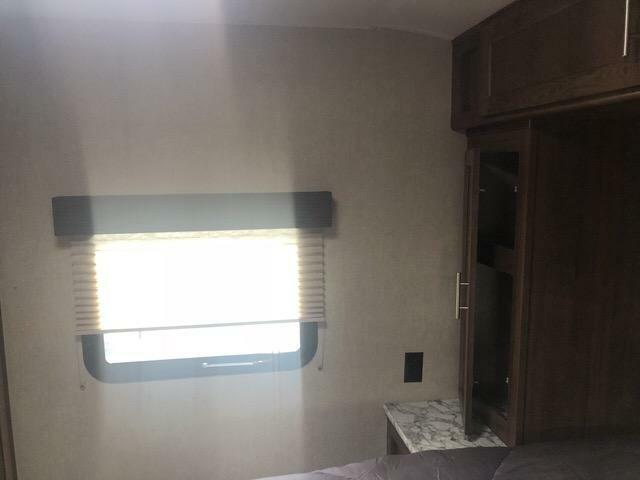 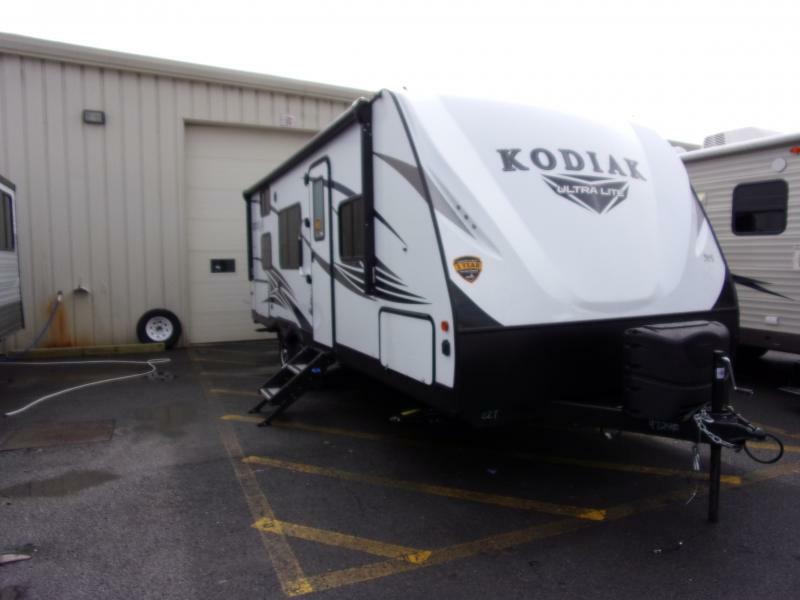 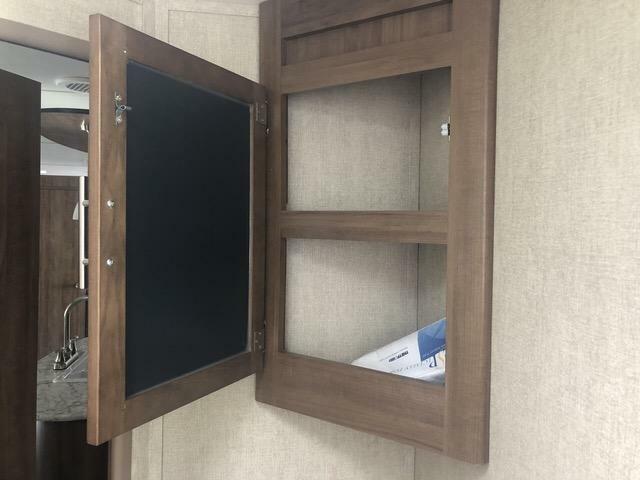 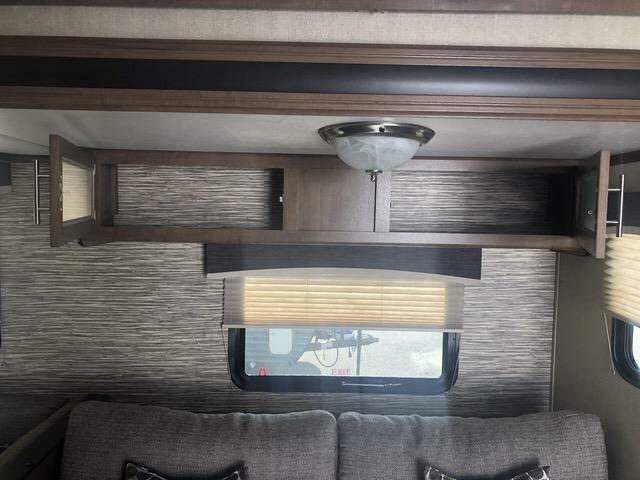 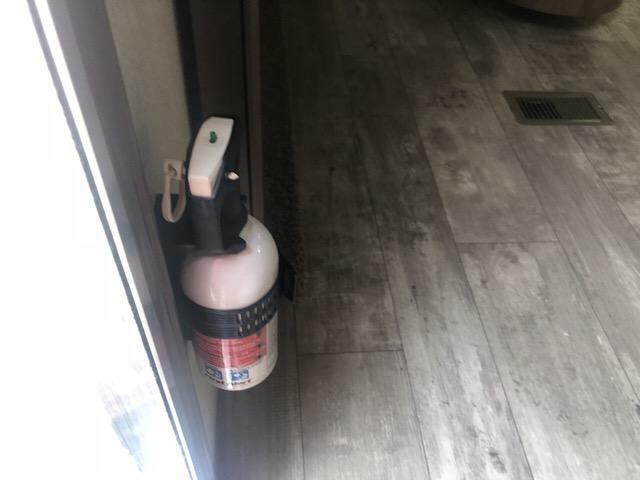 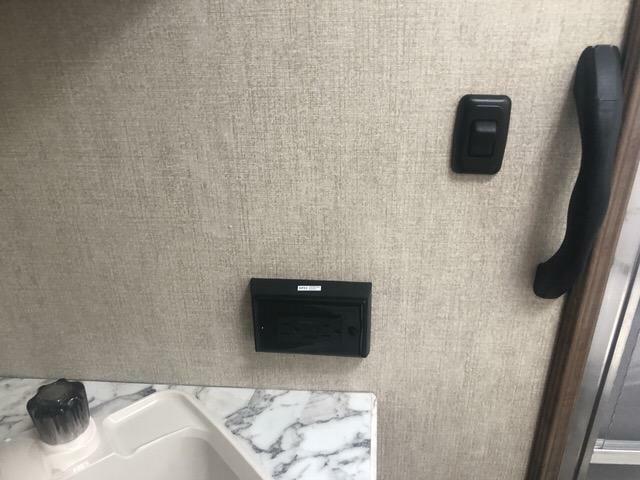 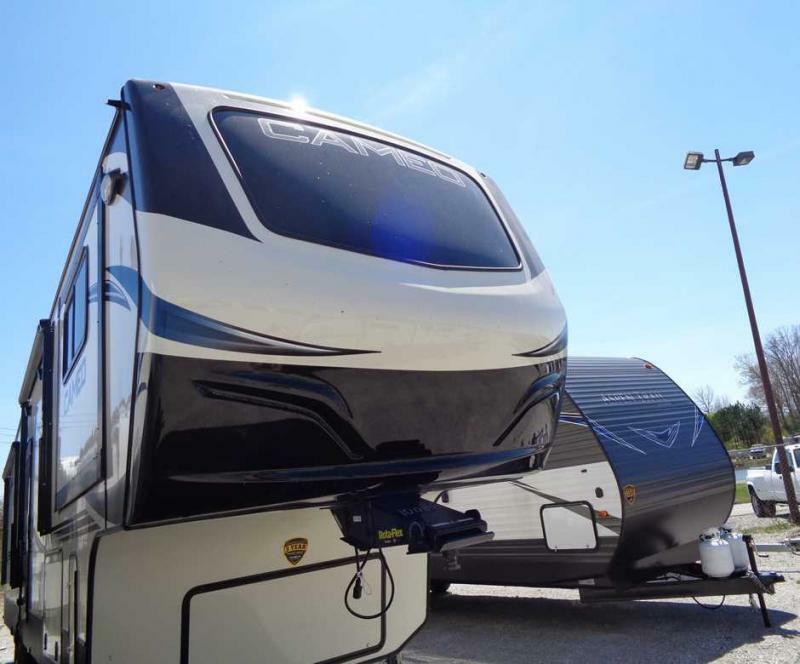 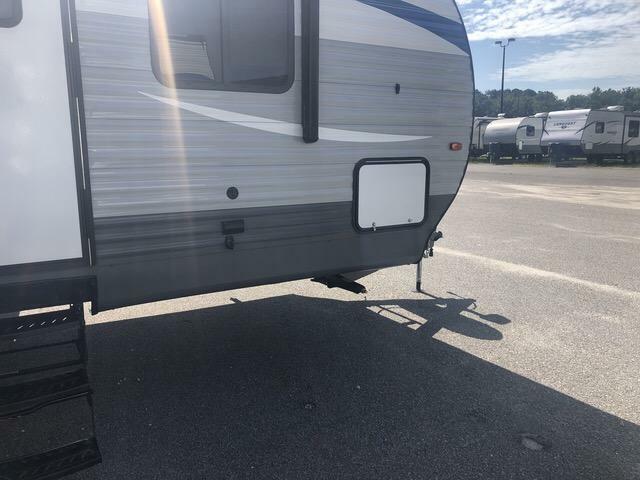 Come see our NEW 2019 Conquest 288ISL travel trailer. 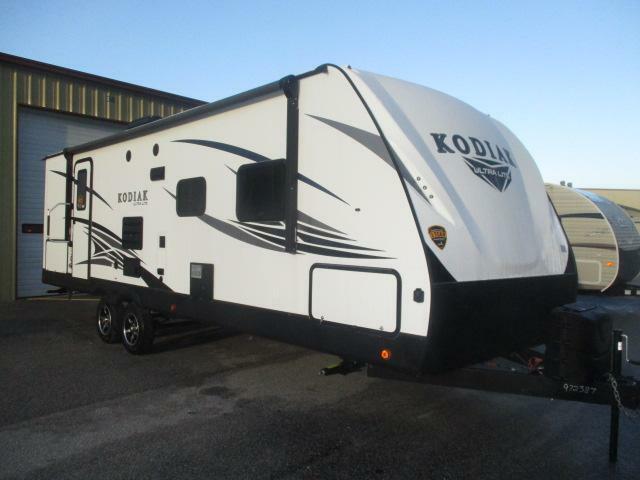 This camper features a very open layout with an island, tri-fold sofa, and power awning. 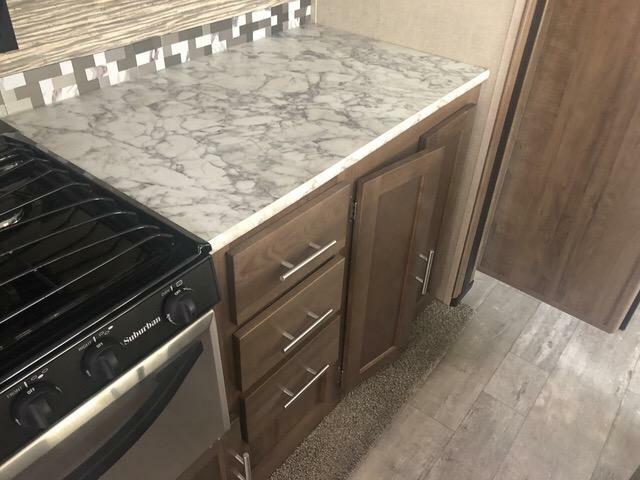 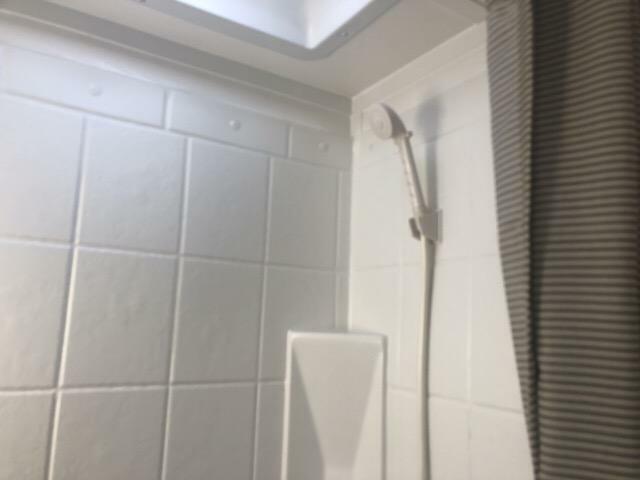 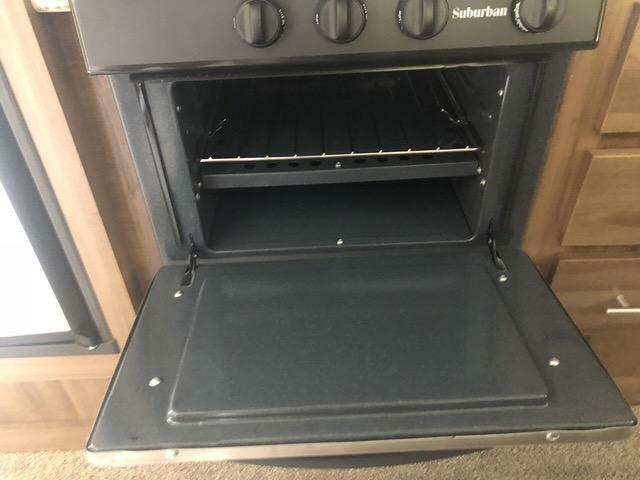 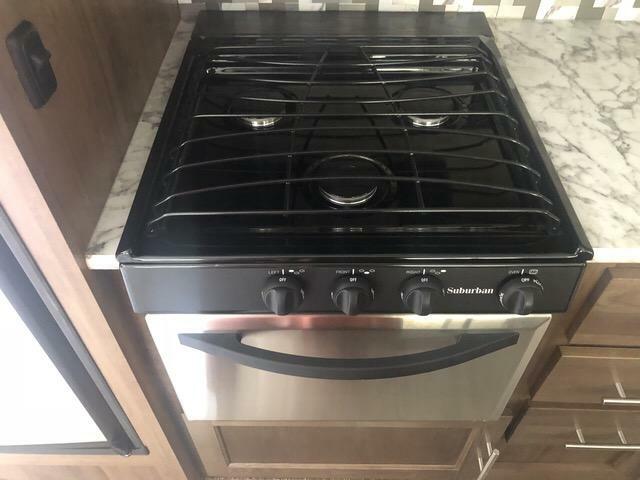 Come see this amazing layout while it last!